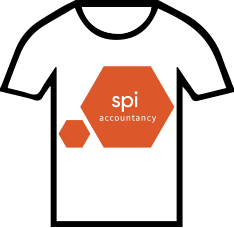 From writing your first business plan to growing your established business – no matter what phase you’re in, spi accountancy will give you the right level of support according to your needs. We specialise in providing accountancy and taxation advice for SMEs, so you can rely on our expertise to guide you through your business’ unique development. The right support and services for every step of your business growth. It depends on which of our comprehensive services you require, but our basic service package starts at just £95 + VAT per month. 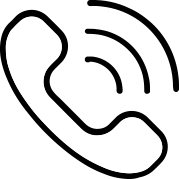 If you’ve got a question regarding any of our services, please contact us.